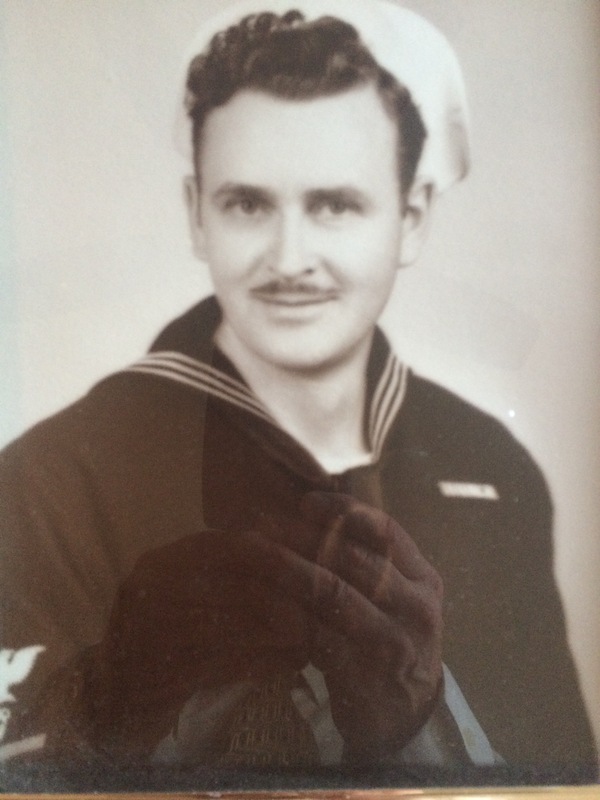 This is a World War II picture of my grandfather. I’ll be thinking a lot about him and carrying a piece of him as I hike the AT. This hike is one of the things he always wanted to do but didn’t get the opportunity. Eight days until I begin. Previous: Previous post: Riding the Storm out on the Ozark Trail. Next: Next post: Weigh In. You should leave us an address or two on your Text Widget where we could send you mail or stuff you might need. And let us know what might be a good thing to send you?